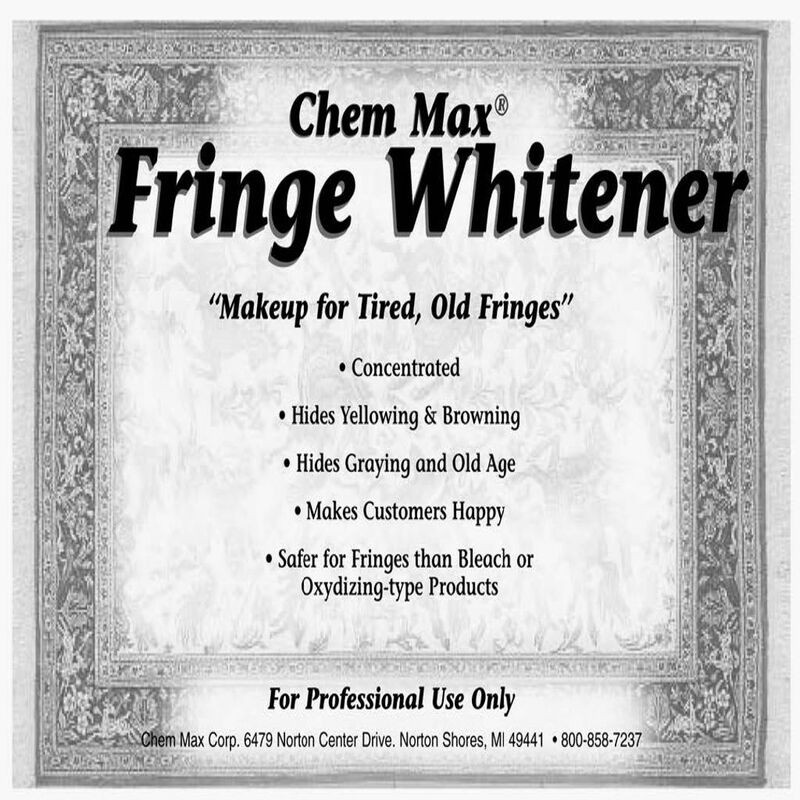 View our assortment of products designed with your Fringes in mind! 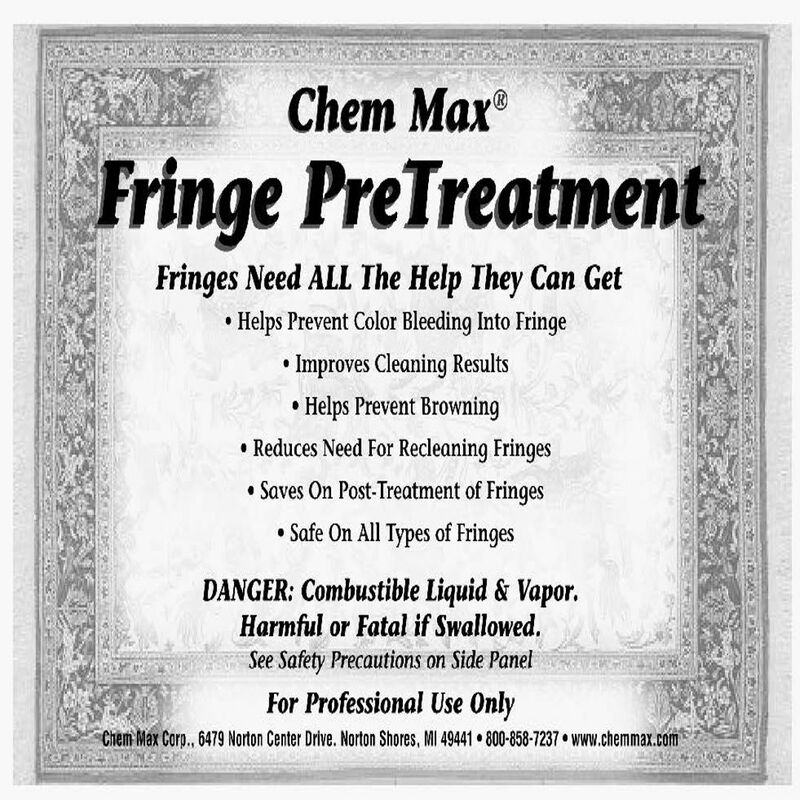 Even when your rugs clean up well, fringes may sometimes still be a problem. 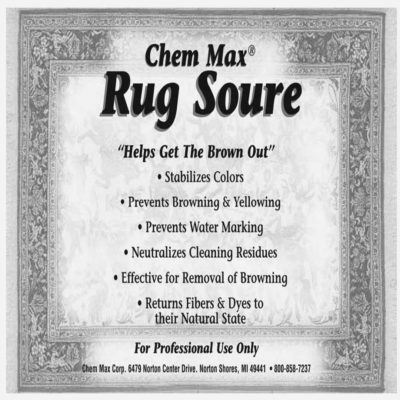 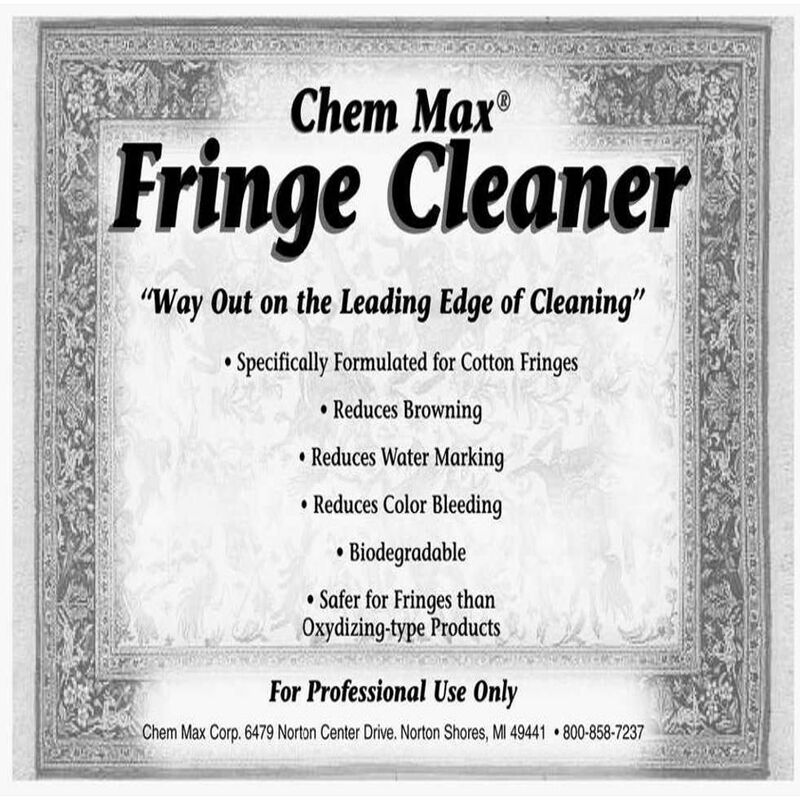 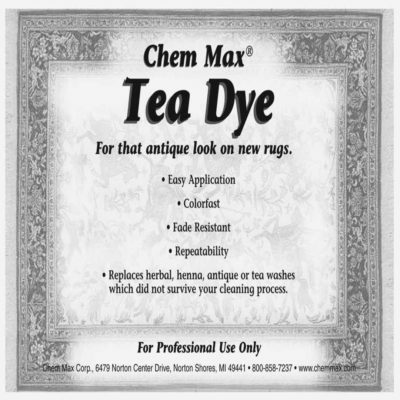 Fringes are often the most difficult part of a rug to clean, and so Chem Max® has specifically designed several products to help those fringes look the best that they can. 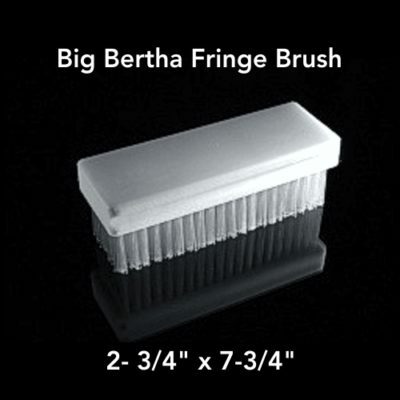 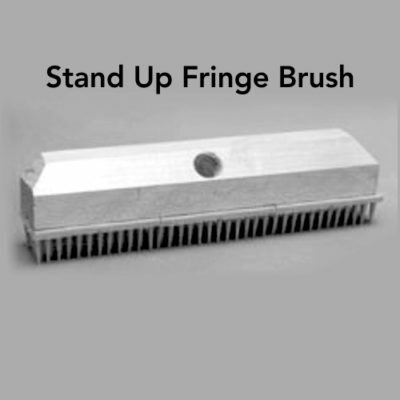 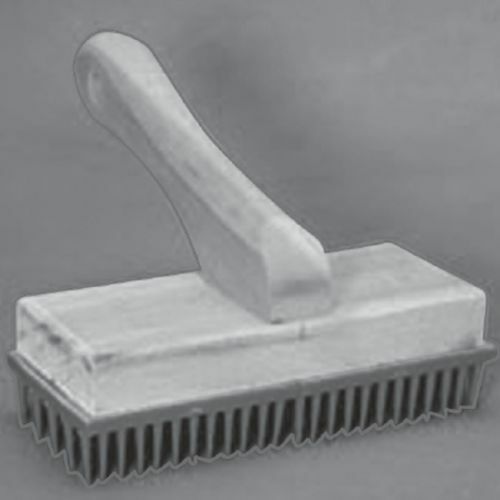 From PreTreament solutions to Cleaners and Whiteners and even special Fringe Brushes we have your fringe care needs covered.